High serotonin levels in the blood depict kidney disorders and Ayurvedic Treatment for Creatine helps to restore the same. 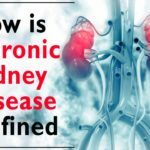 Our kidneys work to remove the waste compounds out from the body and creatinine is that chemical waste compound which is produced at the time of muscle metabolism. Creatinine is eliminated from the body in the process of filtration. If the person is facing any kind of kidney failure or disorder, creatinine levels in the blood tend to increase at this stage. Proper blood tests and on time diagnosis helps a patient to opt for accurate Ayurvedic Treatment for Creatinine. 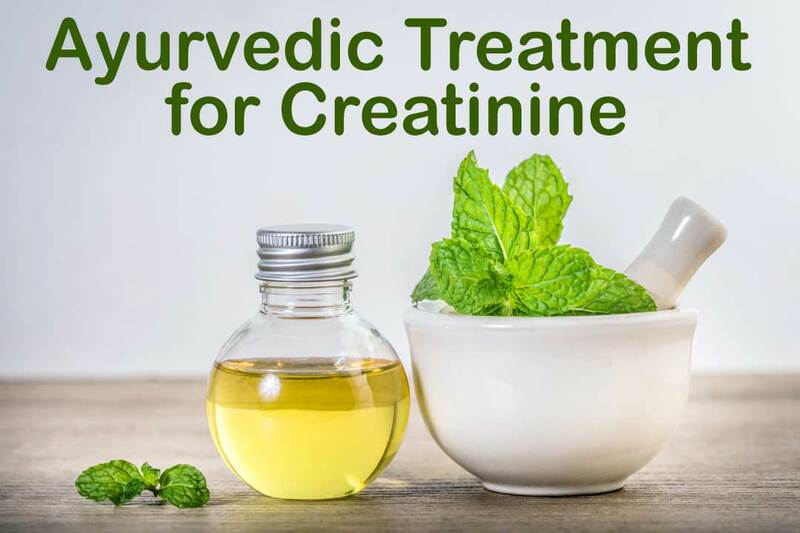 Is Ayurvedic medicine for creatinine helpful? Levels of creatinine vary from person to person, in accordance with the age, gender, race, and body size. The adequate level of creatinine in men with normal functioning kidney is needed to be between 0.6 and 1.2 mg/dL, and in women, it needs to be marked (-). Creatinine levels are found to be low in females in comparison to males, as the number of muscles in a female’s body is less. Many other factors are responsible for creating a variation in the level of creatinine in blood, such as medications, activity level, and body size. Are high Creatinine levels and Creatinine kidney disease interlined? Yes, high creatinine level in our body is directly linked with kidney disorders. If the kidneys are unable to eliminate creatinine from the blood, that very situation increases the level of creatinine in the body. 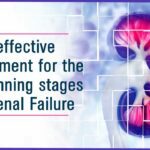 In many of the cases, patients are advised to go for dialysis, which is not always the dead end solution. 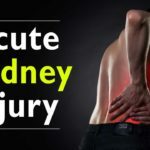 Ayurvedic treatment for creatinine helps a person to prevent dialysis by cures the disorders if any. How to detect the imbalanced creatinine level? If a person experiences any of these symptoms, then one is advised to get the right treatment immediately. 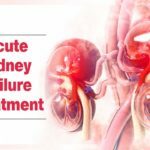 Ayurvedic medicine for creatinine can help to relieve the above-mentioned symptoms and eliminate the cause of kidney damage as well. 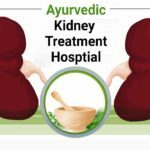 Is Ayurvedic treatment for creatinine effective? 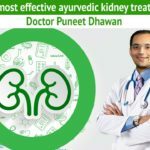 Every disease needs to be cured of its root cause, and Ayurveda kidney care foundation in the supervision of Dr. Puneet Dhawan works in eliminating the root cause of the disease. 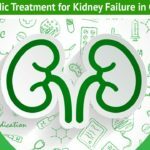 Creatinine treatment in Ayurveda by Ayurveda treatment is 100% effective and side-effect free and has zero health hazards. Serving since 1937, kidney care organization has a family of 35000+ cured patients, globally. 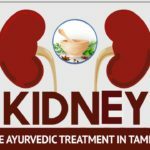 Ayurvedic institution for kidney diseases provides you with the world’s best Ayurvedic treatment. 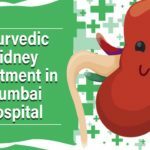 Dr. Puneet Dhawan, the driving force of Ayurveda treatment hospital works to promote ‘Stop Kidney Dialysis’ and makes sure every patient lives a disease-free life.